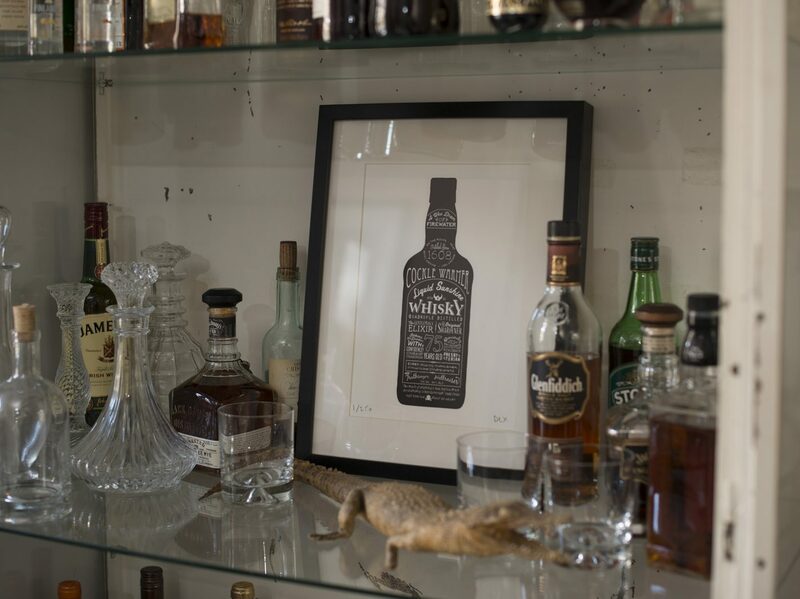 For the love of whisky. 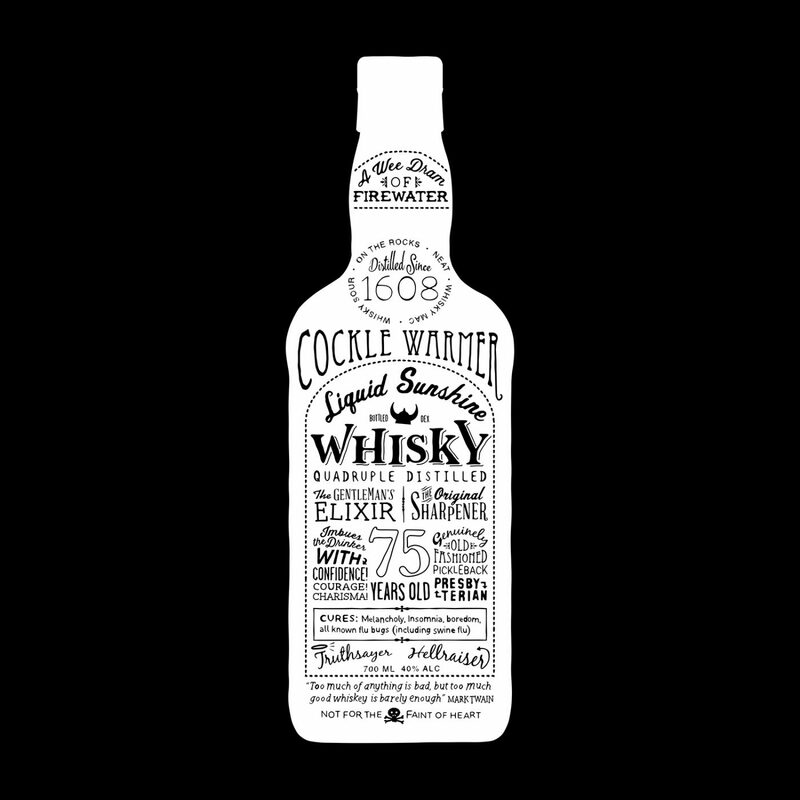 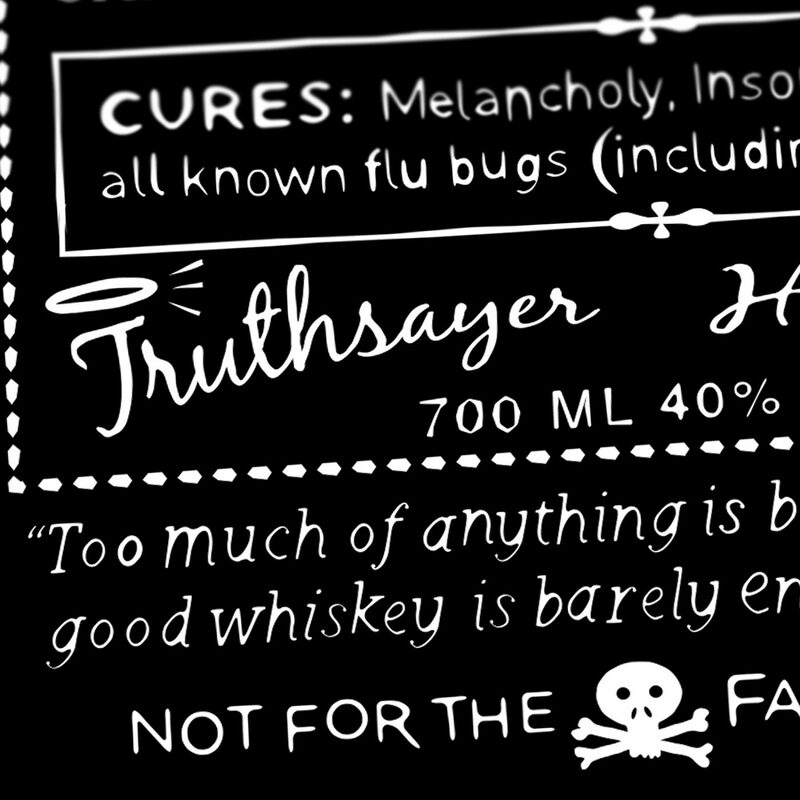 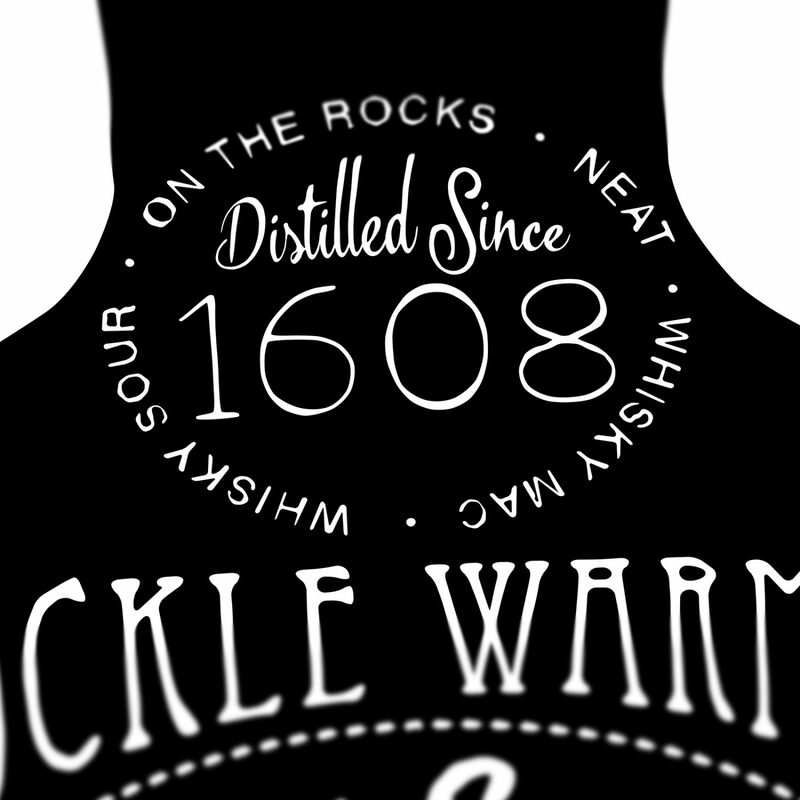 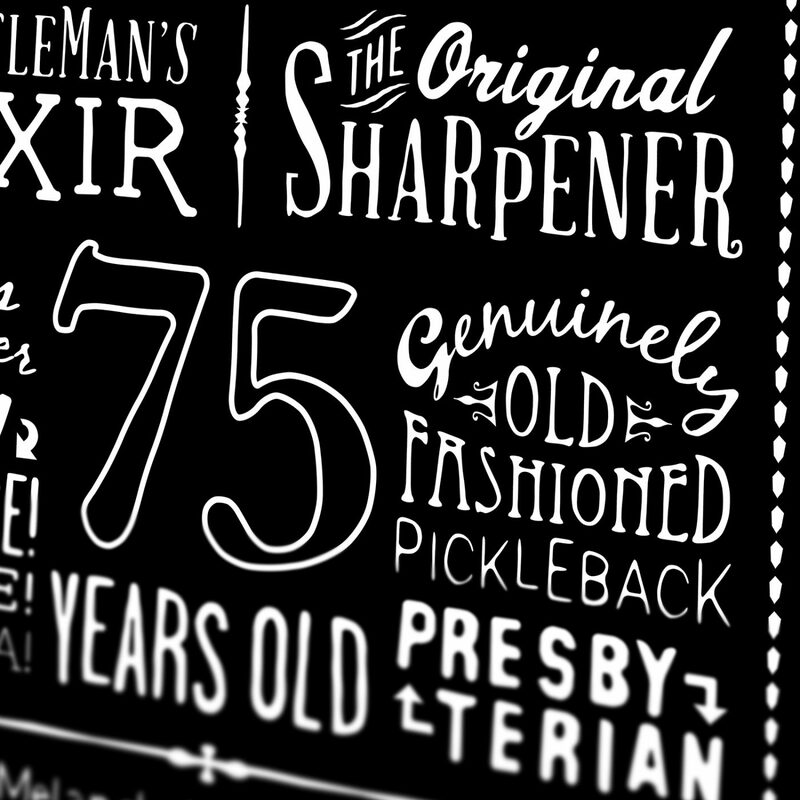 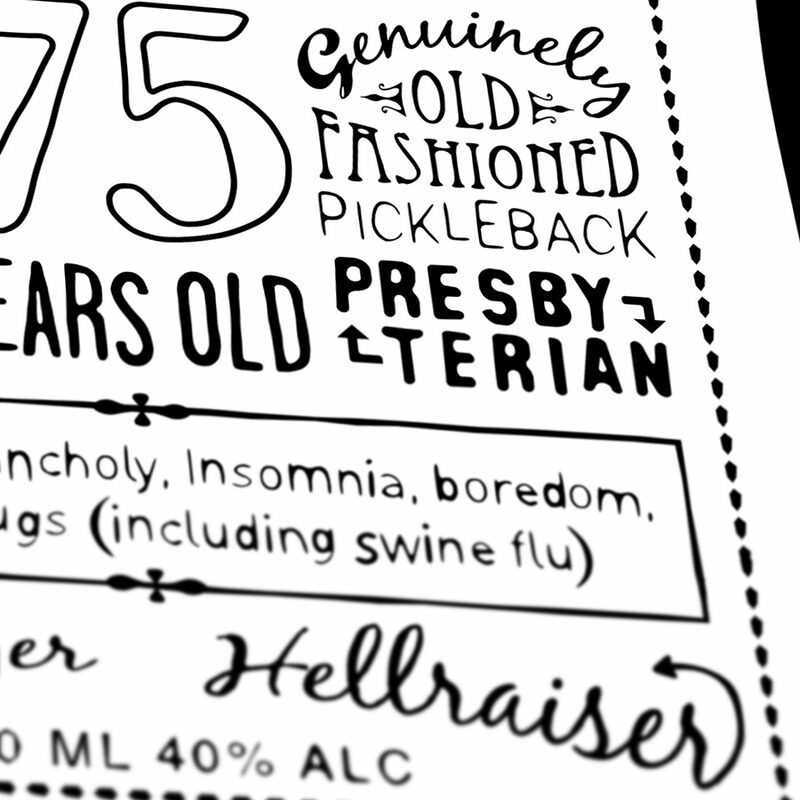 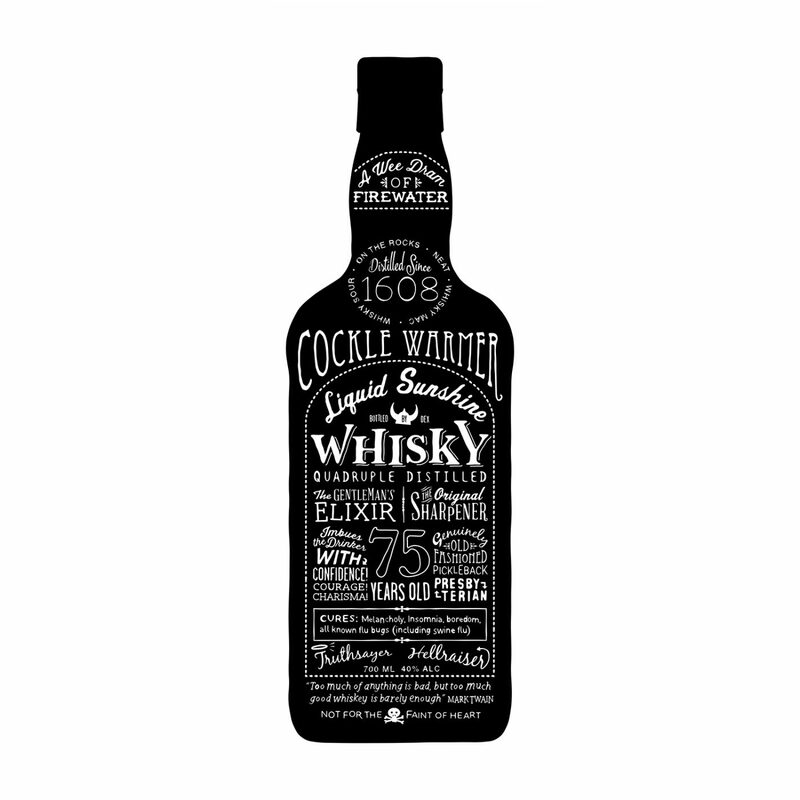 A limited edition fine art print of a typographical whisky bottle. 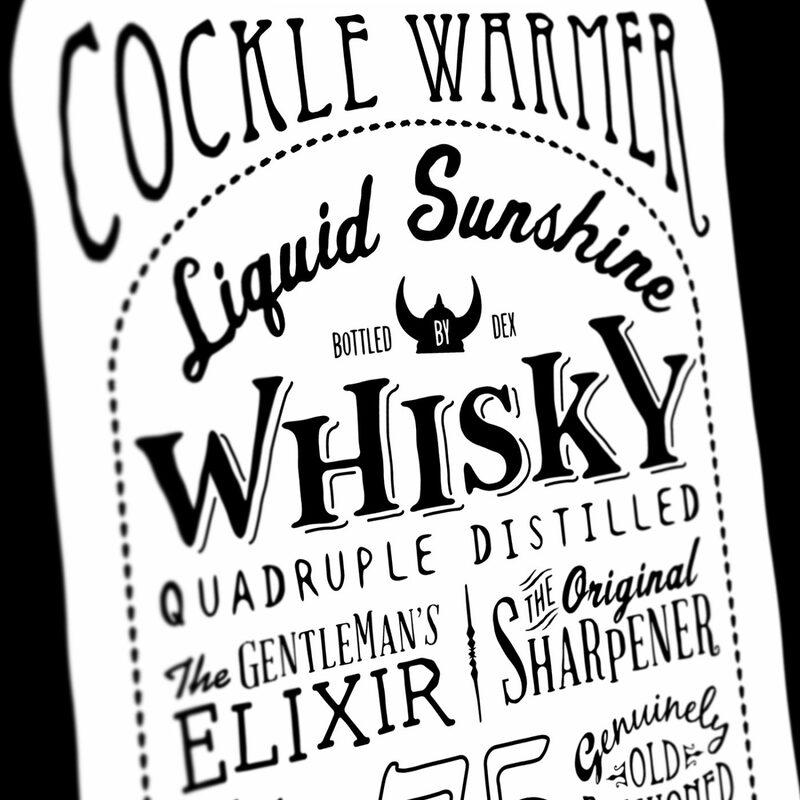 Quadruple distilled firewater to warm the cockles on a cold winter’s evening.